“Nightly News” will air as an expanded one-hour broadcast Monday night. 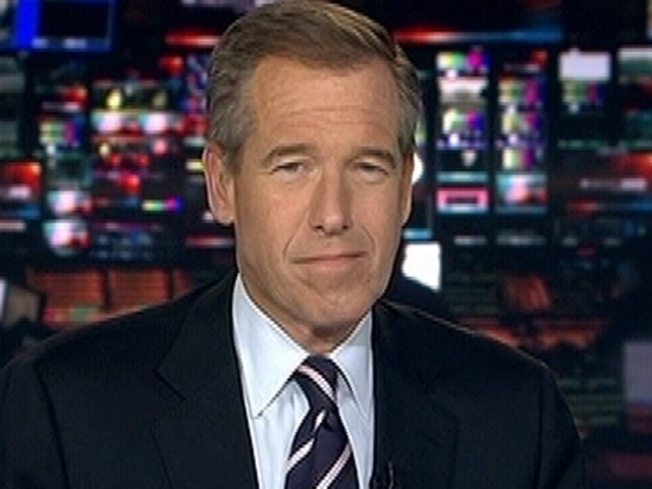 Brian Williams will anchor the show from New York. It will air from 7 p.m. to 8 p.m. following the 6 p.m. news.